We bounced pretty good from major support early this morning. 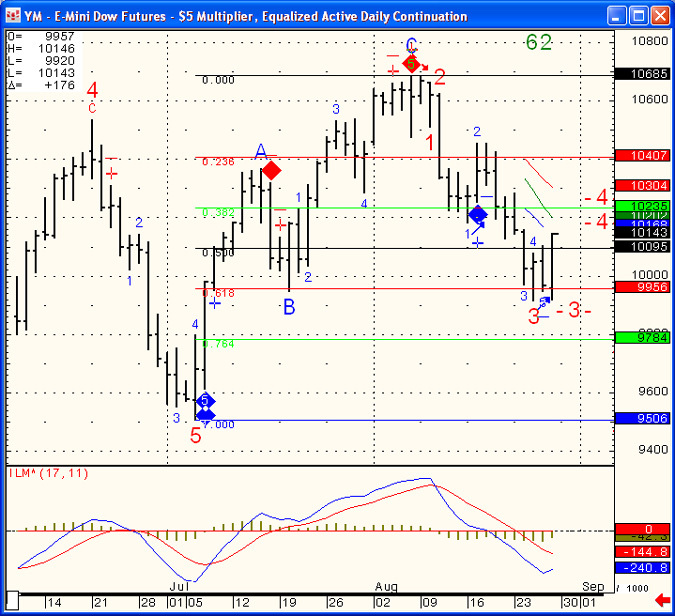 Some levels to pay attention to as we start a new week in the mini Dow chart below. Until then, relax, clear your head from trading, “what you could have done and should have done” etc…..write a journal if needed, learn from mistakes when you can but don’t let negative energy hurt your trading.